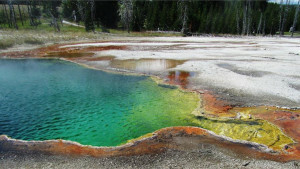 Discover the wonder of Wyoming's most iconic landmarks and wilderness areas. Colorful pools, jagged peaks, otherworldy rock formations and breathtaking canyon walls remain untouched within state borders. 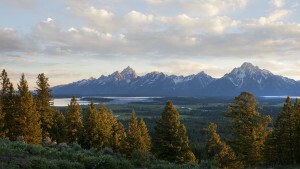 Some of America's most pristine landscapes are living in Wyoming, beckoning adventure-seekers to take in their beauty. 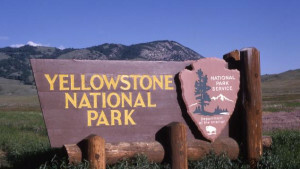 Wyoming is home to the first national park (Yellowstone), the first national monument (Devils Tower), and the first national forest (Shoshone) as well as 25 national historic landmarks and 11 nationally recognized areas, trails and monuments. 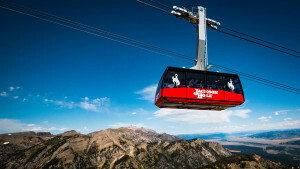 Start exploring Wyoming's preserved lands. Join the social conversation by using #ThatsWY and #FindYourPark when sharing your experiences online. 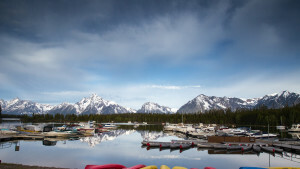 EXPLORE GRAND TETON NATIONAL PARK. 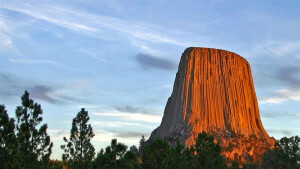 EXPLORE DEVILS TOWER NATIONAL MONUMENT. 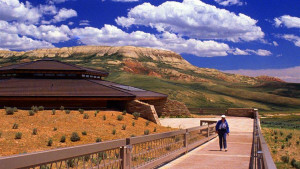 EXPLORE FOSSIL BUTTE NATIONAL MONUMENT. 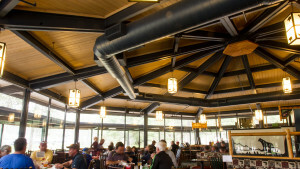 EXPLORE FORT LARAMIE NATIONAL HISTORIC SITE. 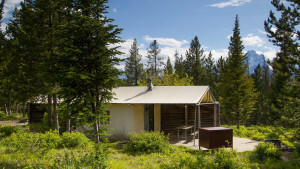 Explore National Forests & Recreation Areas.